Shopping for your next SUV? 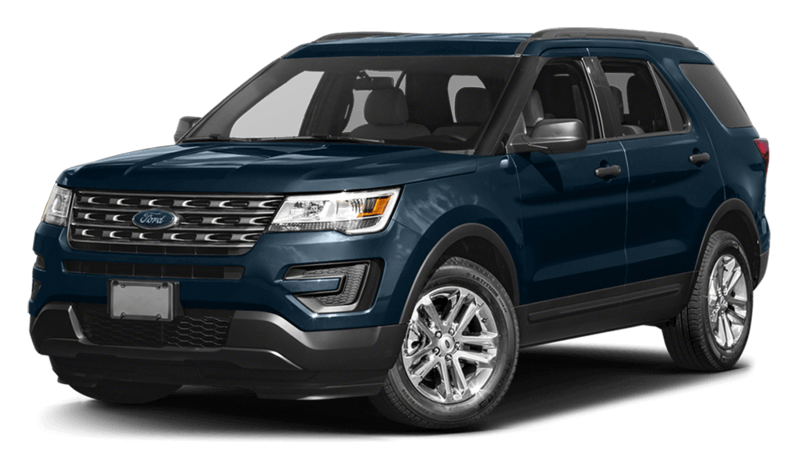 The 2017 Ford Explorer stands out in its class, outperforming popular competitors like the 2017 Toyota Highlander. With a variety of engines, you’ll have a capable and efficient go-getter for weekend treks, and smart technology makes it more fun for the whole family. Compare the Ford Explorer to the Toyota Highlander below to see how it’s the perfect pick for your Glenwood Springs drives! The standard engine offered on the new Ford Explorer is a robust 3.5L V6 engine that puts out a daring 290-hp and wields 255 lb-ft of torque. 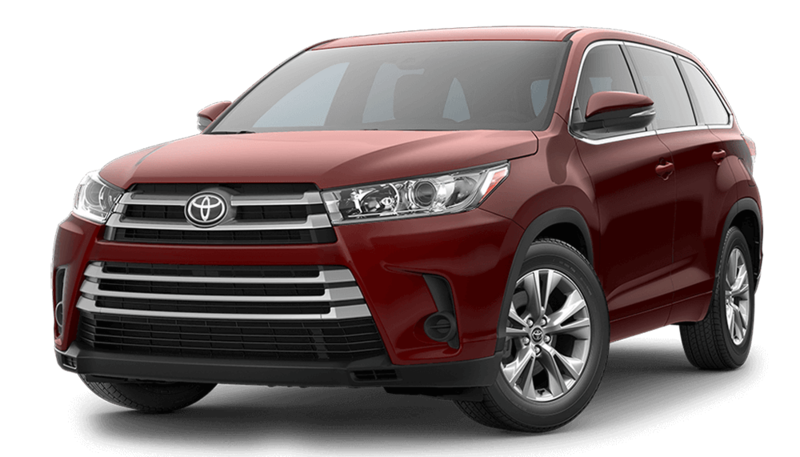 The Toyota Highlander, however, comes with a less capable engine, using a 2.7L 4-cylinder engine that only puts out 185-hp and 184 lb-ft of torque–giving you little more than most sedans to pull around a large SUV. The Ford Explorer also offers a 2.3L EcoBoost engine that puts out 280-hp and 310 lb-ft of torque with the highest fuel economy in its class, and the available 3.5L V6 EcoBoost engine gives you best-in-class horsepower with 365-hp. 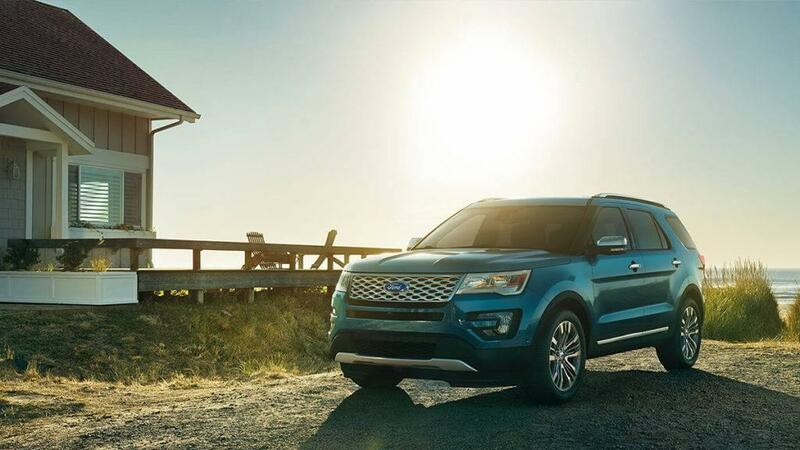 Inside of the new Ford Explorer, you’ll enjoy a spacious and well-appointed cabin. There’s 21 cu. 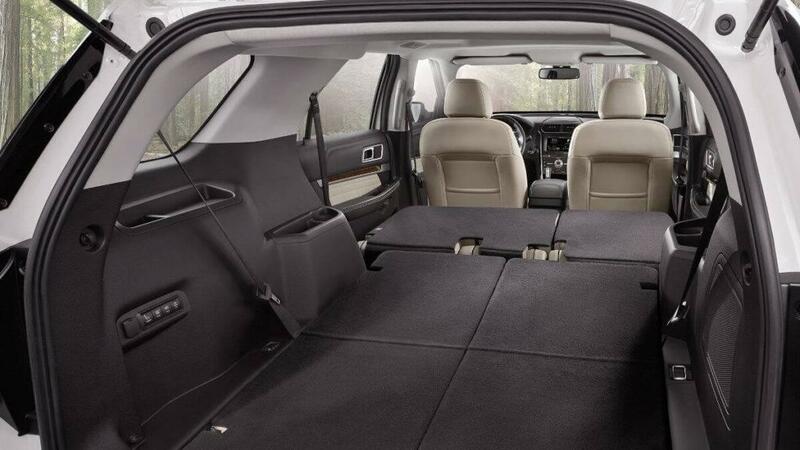 ft. of cargo volume behind the third seat, much more than the Toyota Highlander’s 13.8 cu. ft. There’s also 151.7 cu. ft. of passenger volume inside of the Ford Explorer, letting passengers stretch out more than the Toyota Highlander’s 144.9 cu. ft. The Ford Explorer also offers luxury features like a dual moonroof, not available on the Highlander, and leather seating that isn’t available until higher trims of the Highlander. The 2017 Ford Explorer is waiting for you to take on a test drive at Glenwood Springs Ford, just off of I-70 at 55 Storm King Rd. Our sales team will help you find the perfect model for your family as well as an easy payment plan that works for you. If you’d like to schedule an appointment, call us at 970-945-2317. We welcome all questions and feedback from our customers, so feel free to leave a message online today!